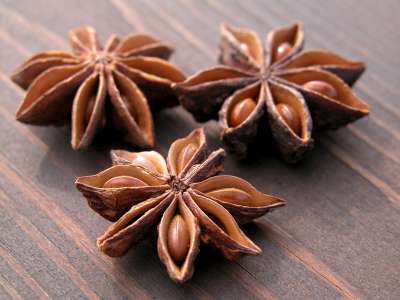 General uses: for cooking (very sweet and aromatic nature), making alcohol, and natural medicine. Medicinal uses: improves gastrointestinal problems, stimulates lactation (phytoestrogen), treats menstrual cramps. What makes anis a Haitian treasure? It is used in yummy treats like akasan and kremas. It is commonly known to treat nausea and vomiting.